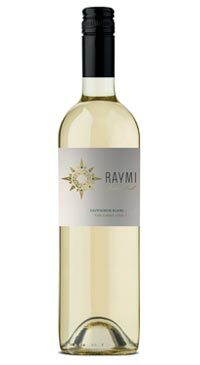 Raymi Sauvignon Blanc is the quintessential, crowd-pleasing white wine. It is light and refreshing with lots of citrus and tree fruit aromas. The palate is crisp, clean and dry with pink grapefruit, apple and gooseberry flavours and shows an excellent balance of fruit and acidity. Serve this to your house guests and they will be impressed by its freshness and drinkability. This wine offers a lot at an unbeatable price!